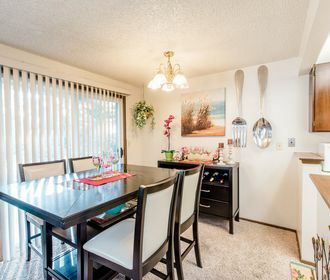 Campus View Apartments is an ideally located apartment community in the heart of Federal Way, WA. 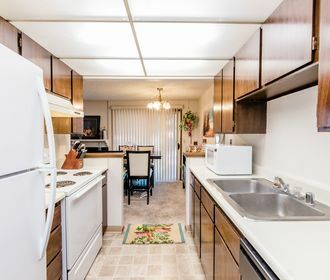 Campus View Apartments offers newly renovated 1 and 2 bedroom homes featuring brand new matching modern appliances, beautiful hard surface flooring, carpeted bedrooms, resurfaced counter tops, private patio or balcony and in-unit washer and dryer. Each tenant will also receive one reserved covered parking spot! Campus View Apartments is also a pet friendly community, please refer to our pet policy to ensure that your furry companion meets our requirements. 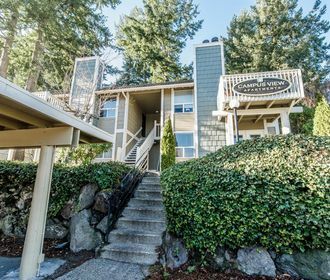 Across the street from the Federal Way library, Campus View Apartments offers a quiet neighborhood surrounded by beautiful evergreen trees, but less than five minutes away Campus View Apartments has access to highway 18, interstate 5, The Crossings, Winco, Costco and more! Do not miss out on these wonderful homes! Schedule an appointment to tour your new home or apply online today through our online leasing program!